Amistades offers capacity building services in the area of drug prevention to organizations that support the African American community. 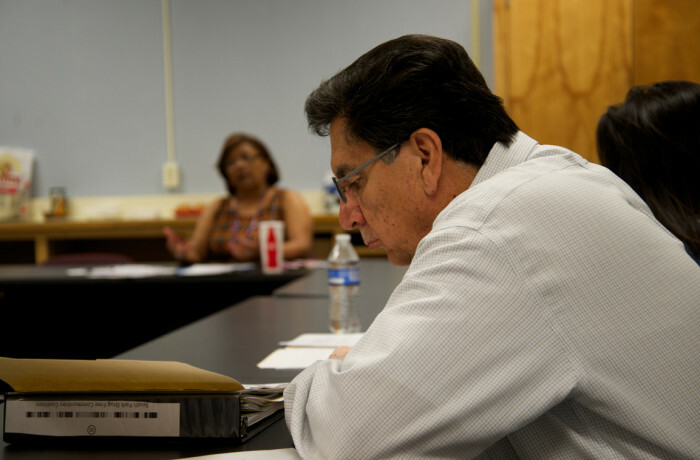 Capacity building services help organizations in the development of a coalition-based prevention infrastructure similar to the one that Amistades has put in place for the Latino population it serves. Through these efforts, and under the mentorship of the Amistades Substance Abuse Coalition, the Tucson Urban League created the South Park Communities Drug Free Coalition to provide prevention services to the 85713 area as well as other parts of Pima County. This partnership between Amistades and the Tucson Urban League is a result of a call to action made to the African American community by Amistades during their annual Juneteenth Youth Prevention Conference that examines the impact of underage drinking in the African American community.